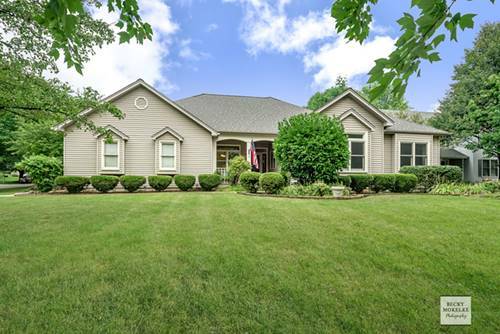 You had me at RANCH | Single level living at its best- Every Room flows to the next! 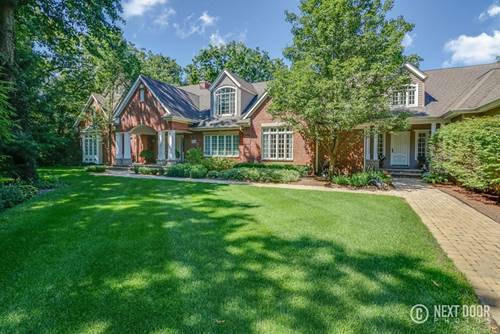 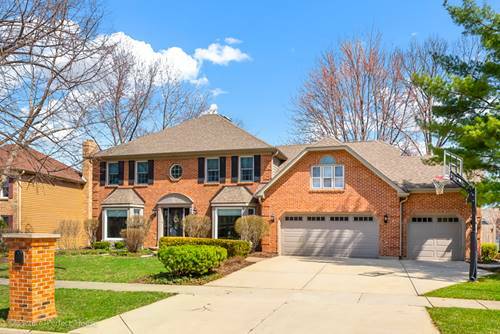 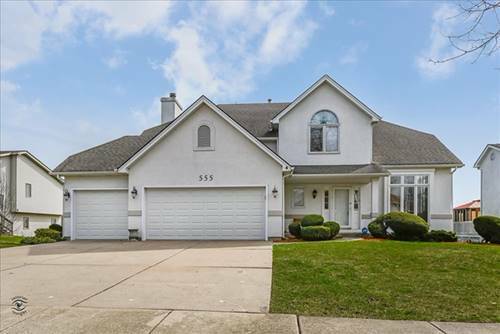 | 4 beds, 3 full baths | Great Room w brick Fireplace Large enough for Family Gatherings & just hanging out | Generous kitchen w Hardwood, Stainless Appliances, Space for a large table & island, Pantry Cabinet w pull out shelves | Private Master Suite w Stunning Bath Remodel-May 2017 | Expansive Basement has Enormous Rec Room, full bath, craft room, storage room, cemented crawl | The big things have been done! 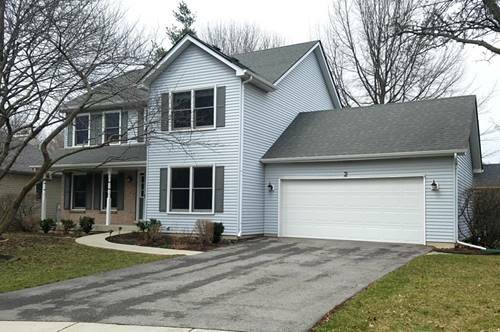 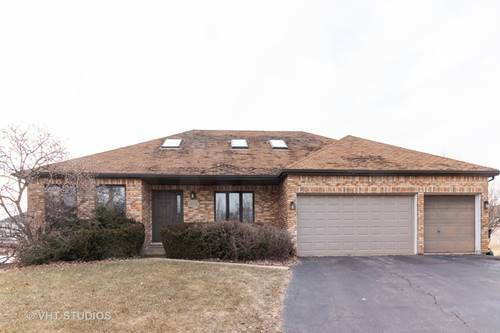 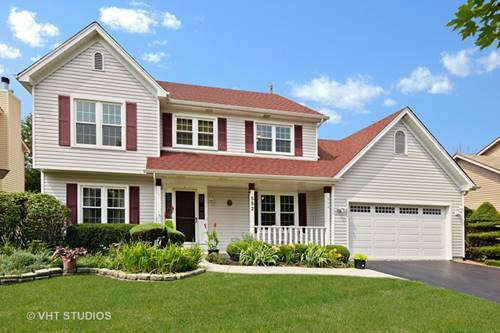 Roof 2014, Stainless Appliances 2015-2017, Many windows replaced | Heated & Cooled Sunroom with 6 person Hot Tub - perfect for relaxing | Paver walk & Back patio for Outdoor Activities | Large Yard w raised garden beds |2+ Garage for big vehicles or Room for Cubbies | American Home Shield Home warranty | Naperville 203, Kinsley Elementary, Lincoln Junior High, Naperville Central | Voluntary HOA provides neighborhood activities throughout the year | You WANT to live here! 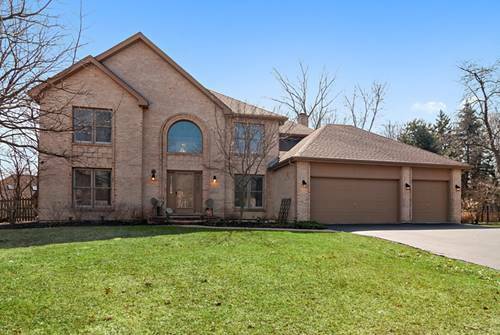 For more information about 1 Wescott, Bolingbrook, IL 60440 contact Urban Real Estate.